You can follow some of our SXSW adventures via the main AddThis Twitter account, and there’ll be more via our personal accounts as well. Please follow and tweet @ us if you’re there! I hope we’ll get the chance to connect in Austin. See you soon! 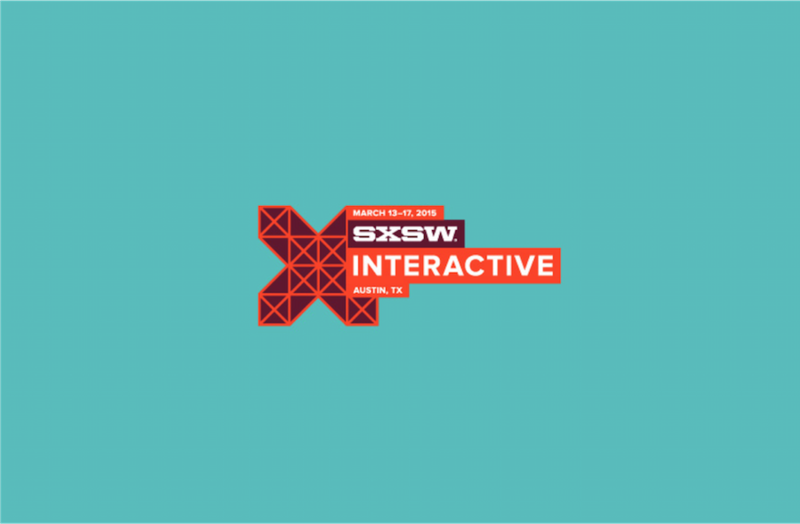 Previous PostReliable, Low-Latency Request-Reply with ZeroMQNext Post9 Personalization Panels You Can’t Miss at SXSW!